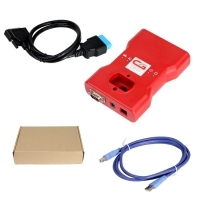 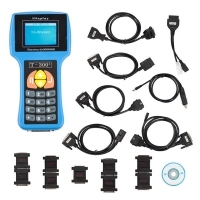 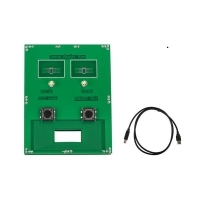 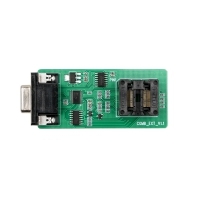 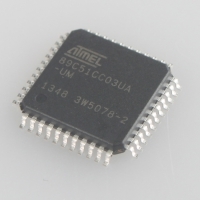 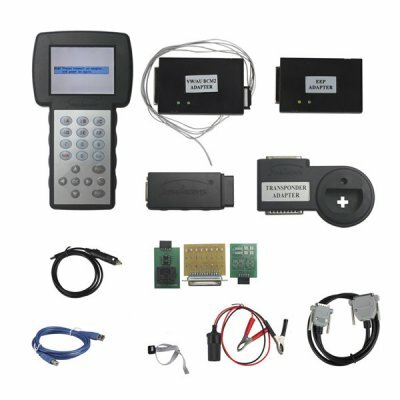 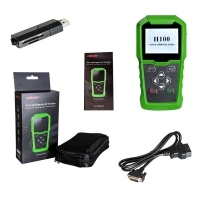 Data smart 3+ immo full package is VAG 4th IMMO Programming Tool. 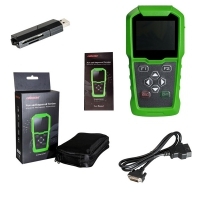 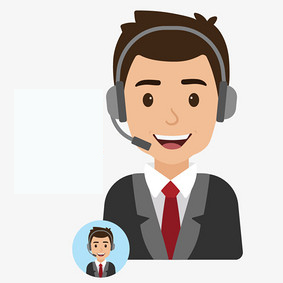 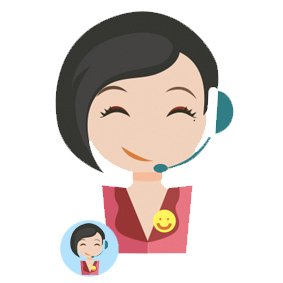 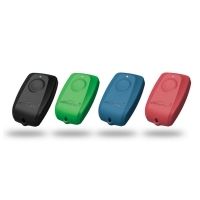 Data smart 3+ immo full package with Original License. 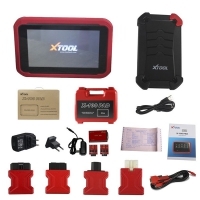 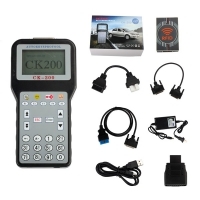 V0346.0605 Datasmart 3+ 4th Generation of VW/Audi Immo programming tool update data smart 3+ odometer correction will release soon. 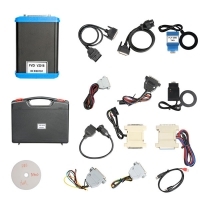 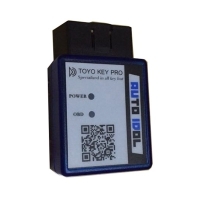 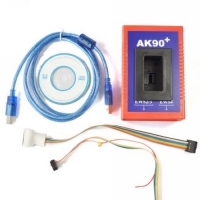 Version: now is immo version, the obd2tuner.com data smart 3+ odometer correction version will release soon.